The effects of the Psilocybe Pandora are among the strongest you can get. The visuals on a trip on Psilocybe Pandora are, as if she opened her box, but this time only for a more positive reality. Bending shapes, floating lights - your eyes perceive a reality that simply does not exist, which might open doors for your creativity and deep thoughts or causes ridiculous outburst of uncontrollable laughter. 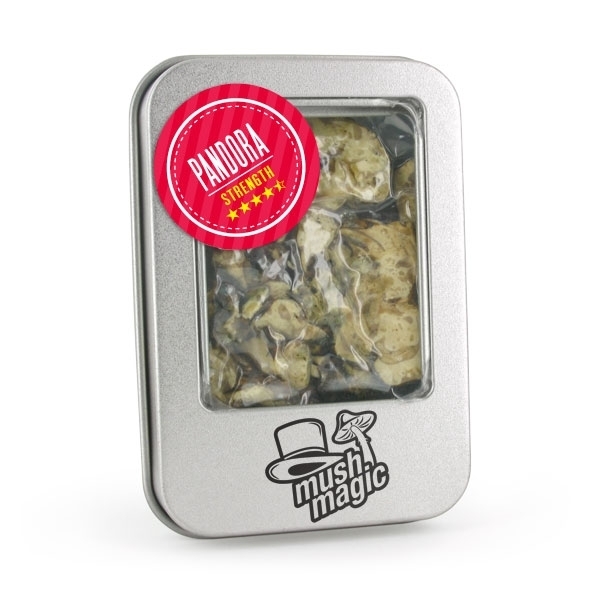 Our overall rating for the Psilocybe Pandora is 4,5 out of 5. The Psilocybe pandora is a very strong Magic Truffle, but slightly milder than our Psilocybe Hollandia and utopia. 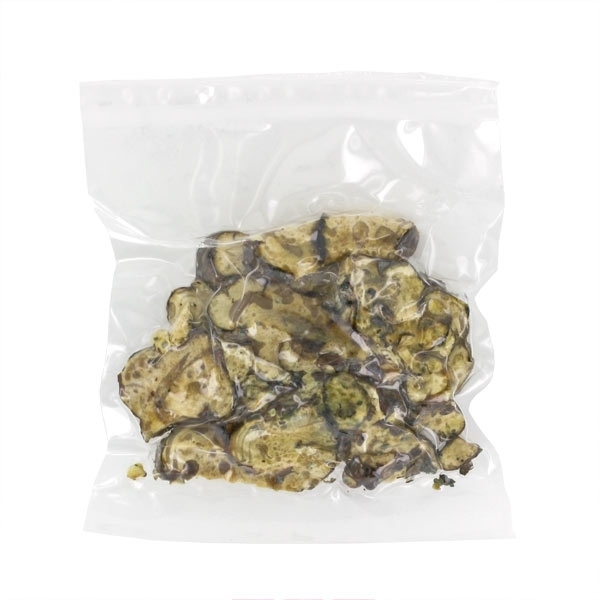 3-5 grams fresh Magic Truffles of the Psilocybe pandora will already cause a mild trip and a full package is one step too many for most people. 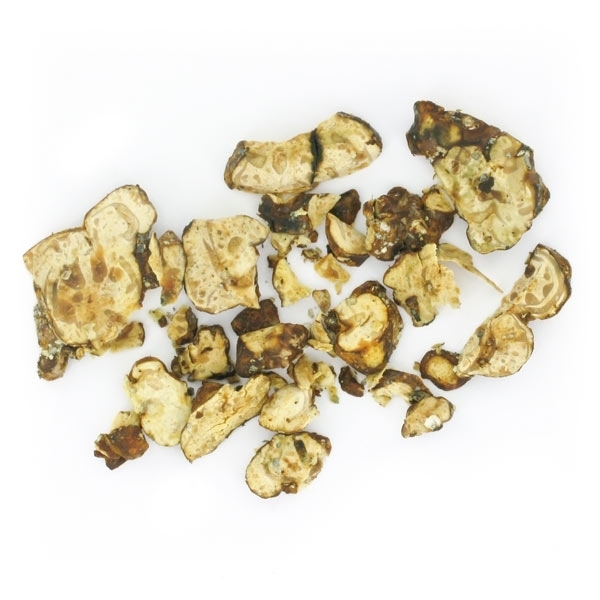 One can make tea of the Magic Truffles (20 minutes drawing in hot water) or they can simply be eaten. If you like tea sets, make sure the water does not boil, as this will rapidly degrade the psilocybin. The first effects will occur after 30-60 minutes and will last for 3-6 hours. 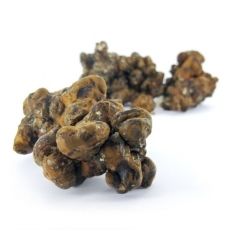 Do not use Magic Truffles under the age of 18, if you do not feel well or are depressed. Do not drive if you are under the influence of Magic Truffles. 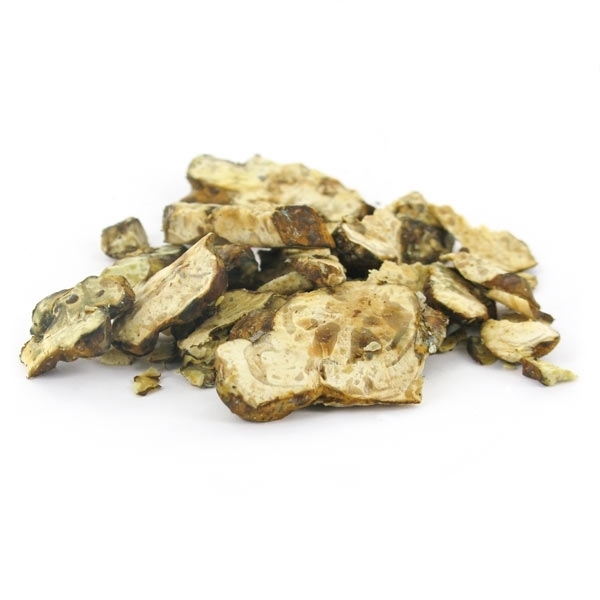 Take the Magic Truffles in a relaxed and familiar place. A sober person (the "Sitter") there is recommended to watch and maintain the convenience one may require. The effect of psilocybin is difficult to predict. Therefor, if for the first time, take a low dose so you can test your sensitivity. 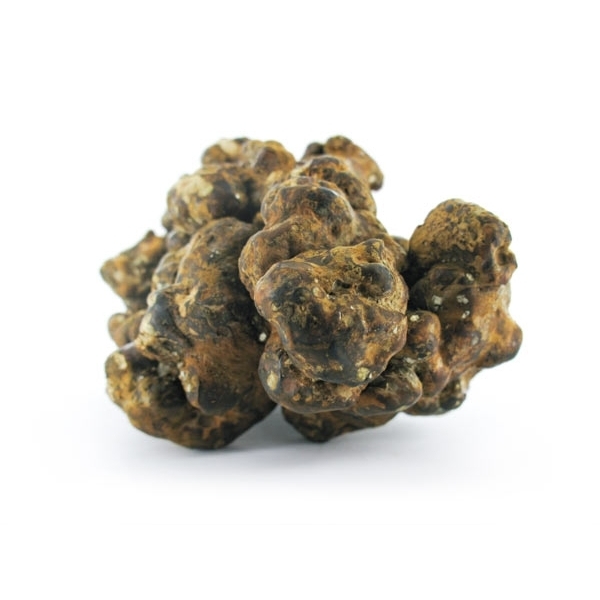 Remember to read through our information pages about Magic Truffles.